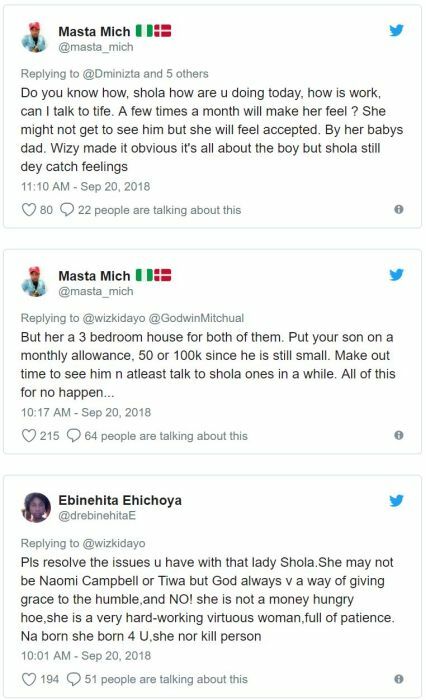 Wizkid Reacts To His First Baby Mama, Shola’s Shocking Expose | IkoroduVibes | Exporting Africa Entertainment.. 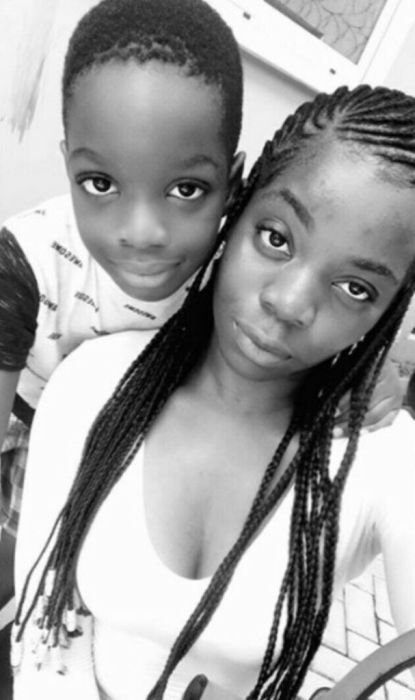 Following the shocking exposé giving by Wizkid‘s first baby mama, Shola Ogudu early this morning, the singer has now given his first reaction to the reports that have since made the rounds on social media. 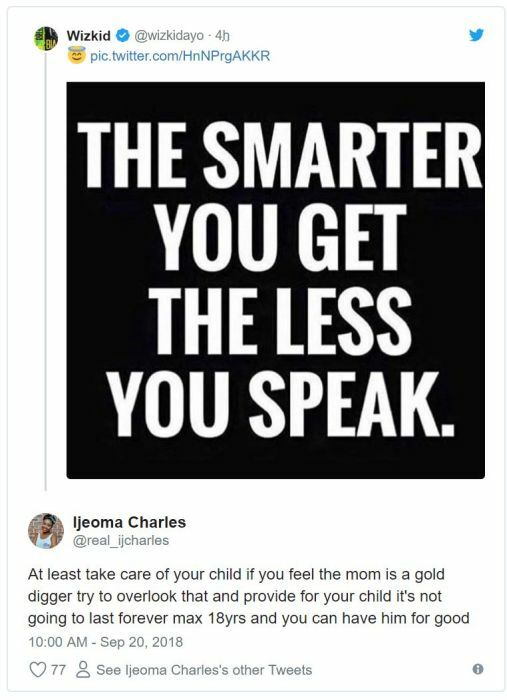 Of course, this spewed reactions from his followers who feel he should do more than actually be a deadbeat dad. 0 Response to "Wizkid Reacts To His First Baby Mama, Shola’s Shocking Expose"